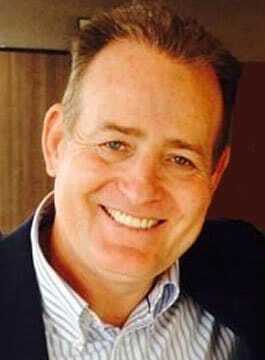 David Campese is widely regarded as the greatest rugby player of his generation. A household name in the world of rugby, he is recognized as one of the best and most entertaining players to have graced the rugby fields. During an international career spanning 15 years, he has played more games for Australia and scored more tries than any other player in the history of the game. David earned his first cap for Australia in 1982 playing against New Zealand. He went onto collect 101 caps. Holding the world record of 64 International tries, David Campese has played in the three Rugby World Cups, and was a member of Australia’s winning side in 1991, being named player of the tournament. David finished his international career in December 1996 against Wales at Cardiff Arms Park in December 1996. In an official ceremony in 2003 held at the Houses of Parliament in London, David Campese, Jason Leonard and Phillipe Sella were honoured for being the only three rugby players in the history of rugby to play more than 100 international rugby matches for their country. David’s controversial yet accurate opinion on the game continues to entertain throughout international media. David Campese is available for entertaining after-dinner and keynote motivational speeches.